When I started Not So Mommy… in August 2017, I called myself an infertile woman and hoped my blog would help others struggling through infertility battles. This new meaning for CNBC has helped me to better understand who I am, but it still takes a lot of explanation to express this to others, especially those outside our tribe. So, when talking to others, I still use the terms “infertile” and “childless” to quickly explain who I am in a way that they will understand. It is frustrating, though. Because these terms are so one-dimensional. And I am complex. I so much more than childless! 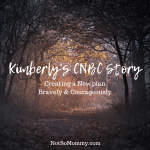 CANBACE is an acronym which stands for “Creating A New, Beautiful And Courageous Existence.” As I told Nicci (which she quoted in her blog), although I redefined CNBC, it still focused on the plan. Nicci took it to a whole new level—existence. With CANBACE, we are not simply embracing a new path, but an entirely new way of being. Finally, I have a way to truly express where I am at on my journey! Yes, I’m infertile. Yes, I’m childless. Yes, I’m embracing and accepting all of that. I will never be able to call myself “childfree,” however. But until now, “childfree” seemed to be the only way to show that you had fully accepted the fact that you couldn’t have kids and were moving on to Plan B. But I just couldn’t accept that word. 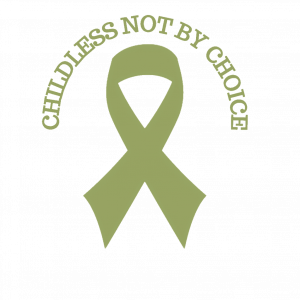 Because I’m not childfree… But I am more than childless. I am CANBACE! Embrace it, Use it. Let’s make CANBACE understood by all! 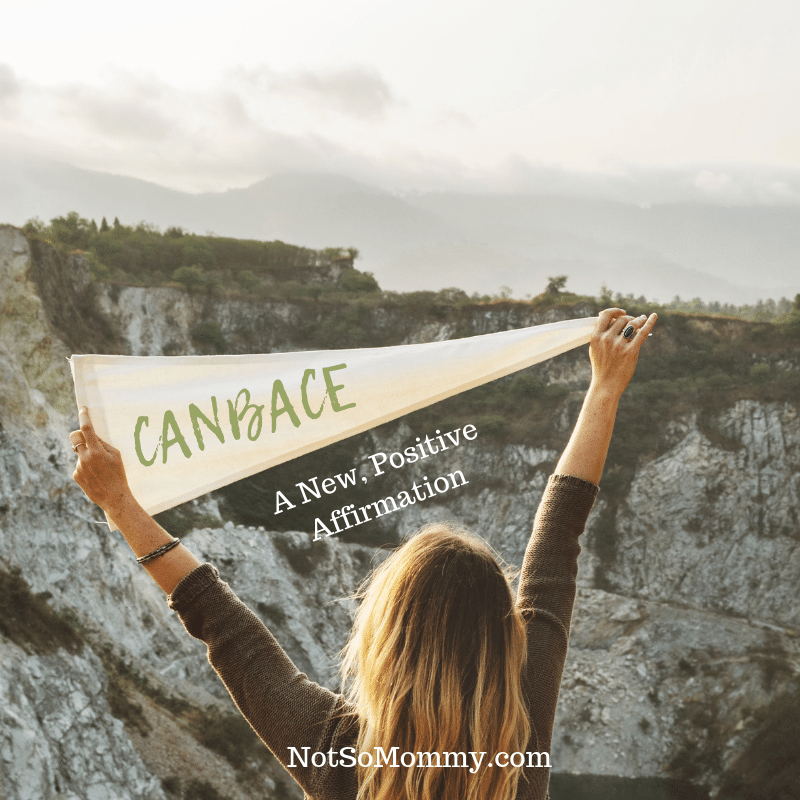 Since Nicci posted her blog about this new acronym last Monday, there has been much positive reaction to CANBACE. I cannot wait to watch it become an accepted, used, and understood term. That’s what’s so incredibly amazing about language. It’s living. It grows, and changes as needed. I mean, google? Only a few short years ago, what the heck did “google” mean? And now, it’s a word used daily and understood by all. Remember! The “Not So Helpful: Things You Shouldn’t Say to the Childless” Series begins next Wednesday. CANBACE – new word in my personal dictionary. 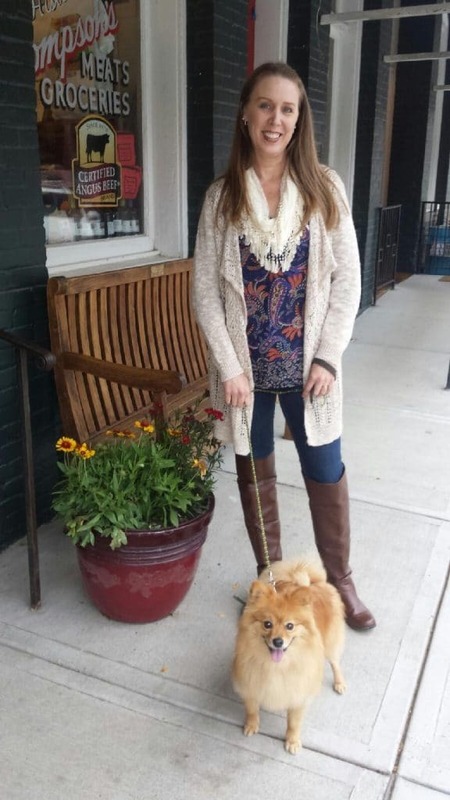 Thank you so much Brandi for writing this blog about CANBACE. I love the way that you have expressed what CANBACE could mean for our future. You’ve summed it up perfects. What a huge difference it will make when we can say, “I’m CANBACE,” and the person listening recognizes that means”. That day will come! Yes, the day will come! We just have to keep speaking up and educating others!